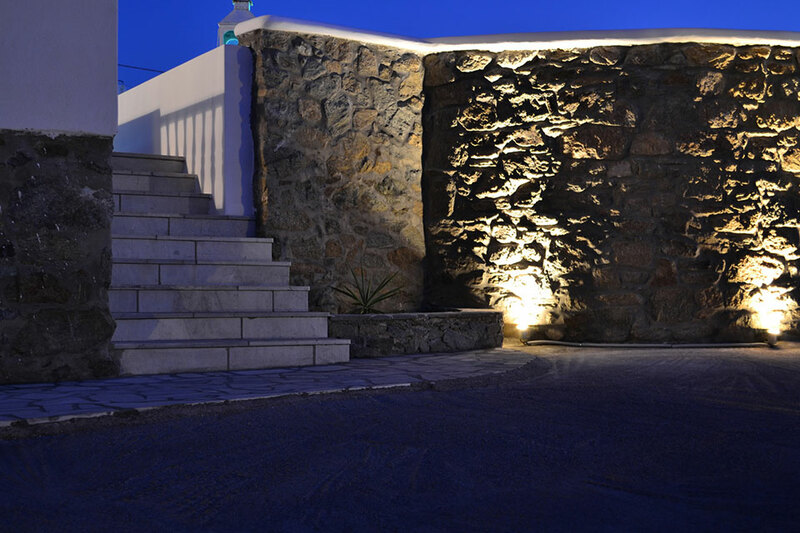 Welcome to Anamar Mykonos Hotel, an idyllic stunning resort situated between the clear blue skyline and the magnificent coastline of Mykonos! 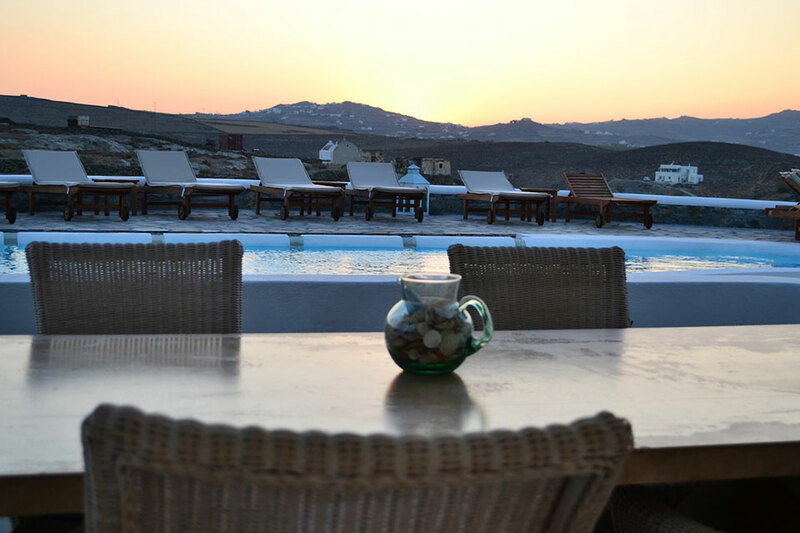 Anamar Mykonos Hotel is located just 300 meters from the coastline of Ftelia, an ideal place because of its natural calmness, declared as a protected natural beauty. 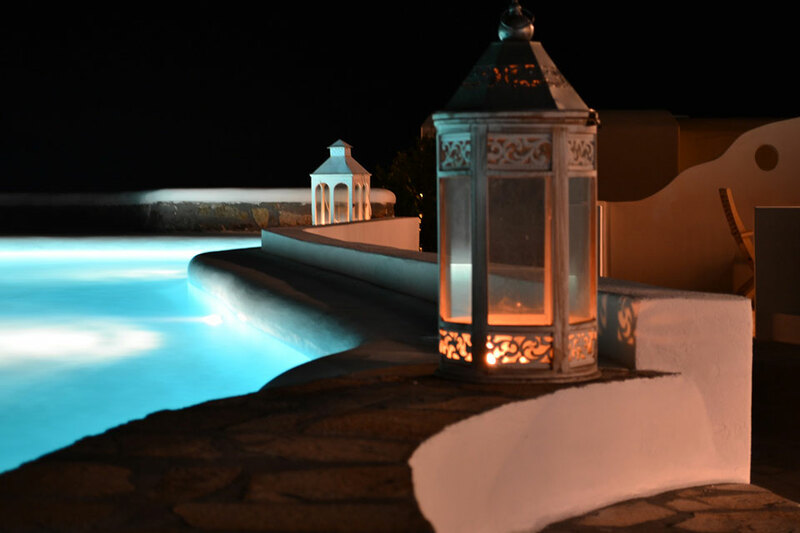 Our distance from the town of Mykonos (Chora) is less than 3km . 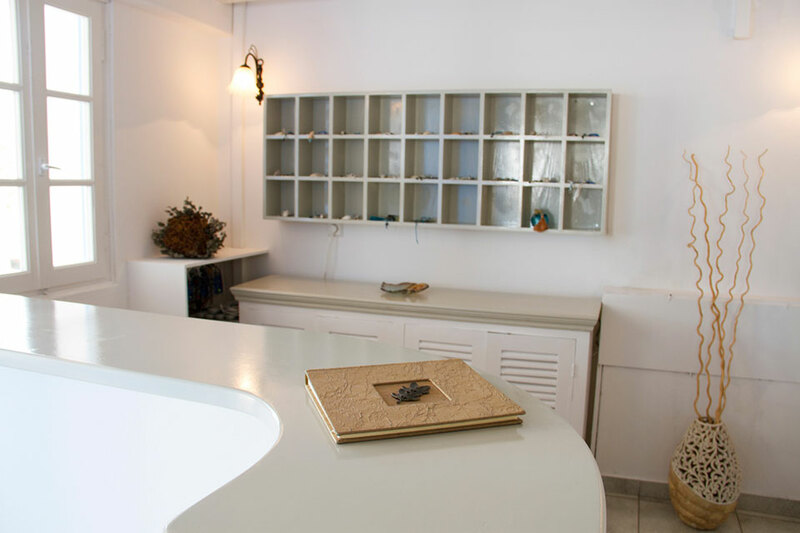 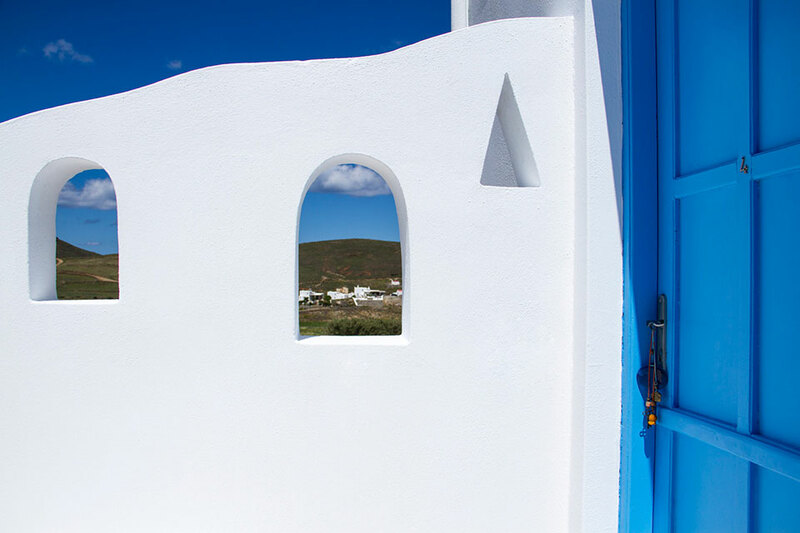 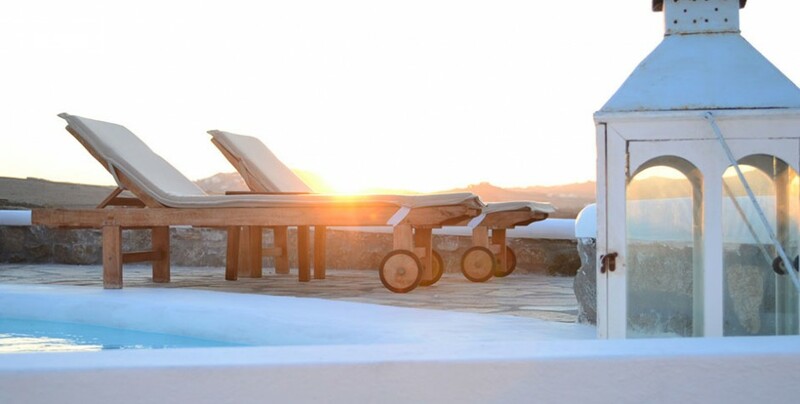 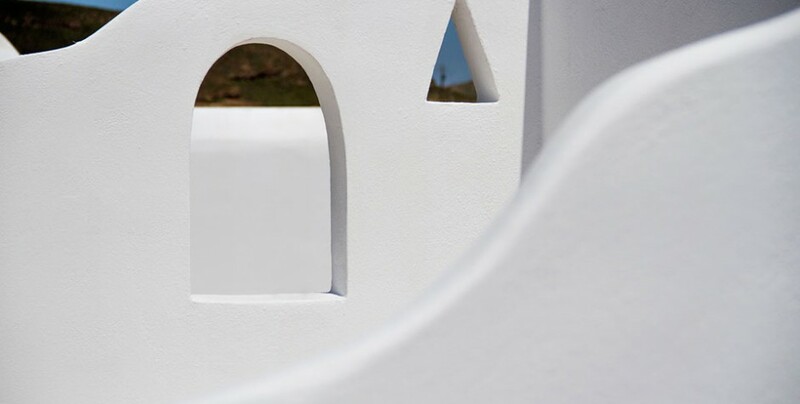 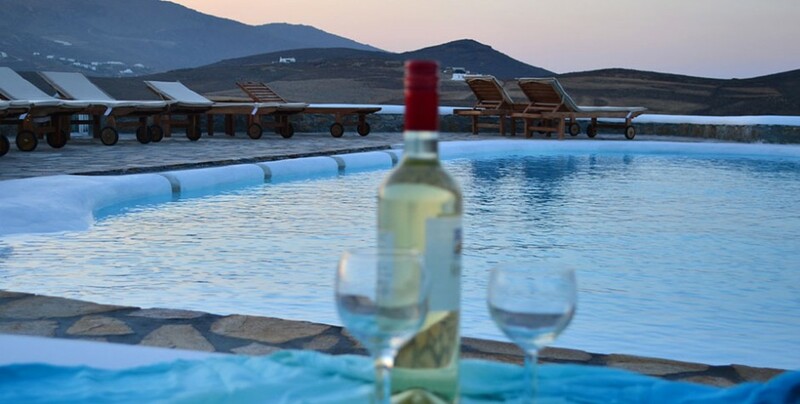 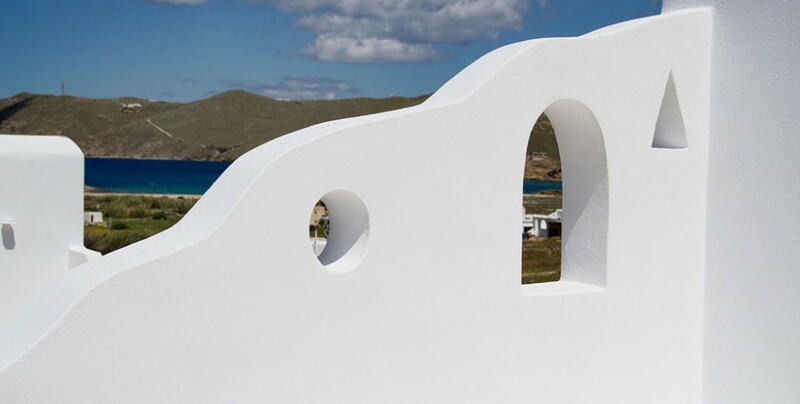 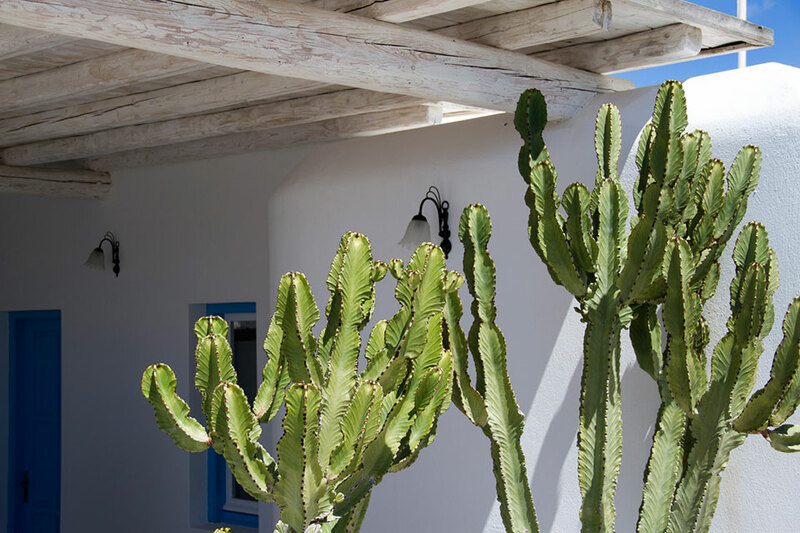 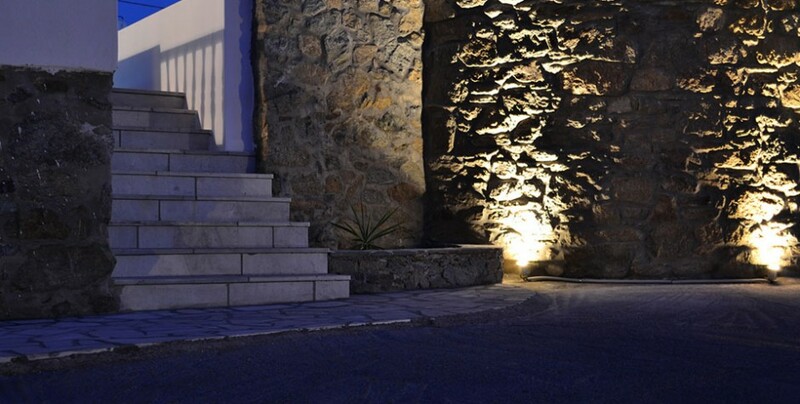 Anamar Mykonos Hotel combines elegance and luxury in a traditional and cozy environment. 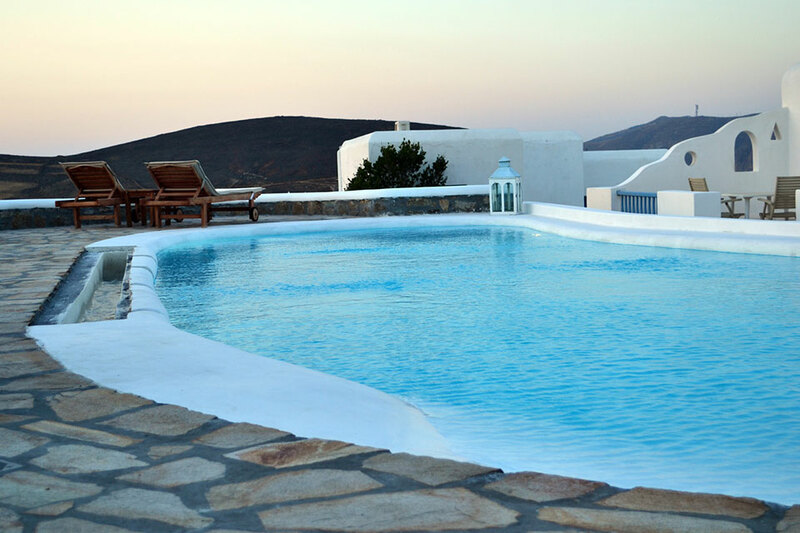 The essence of not only luxury and quality, but also relaxation and comfort transpires from the architecture of the buildings. 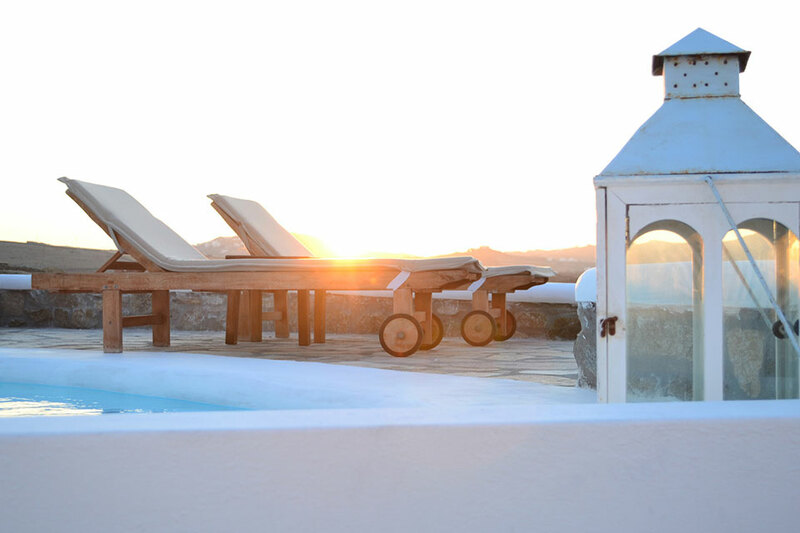 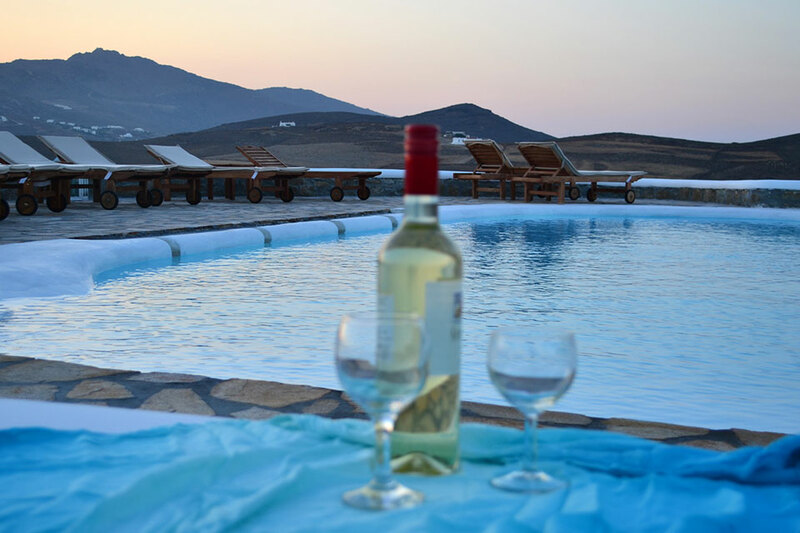 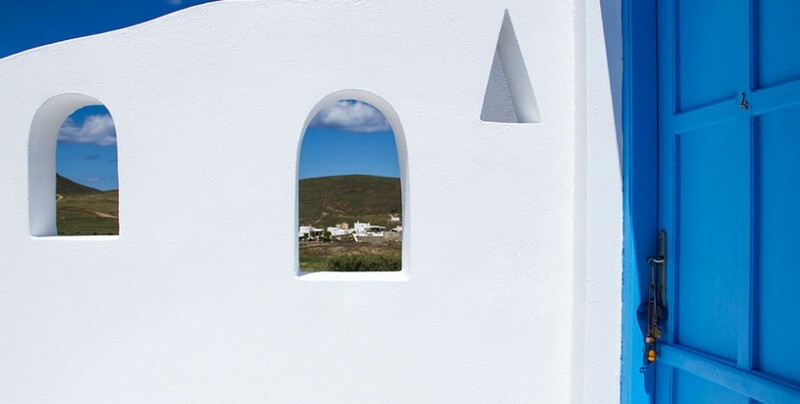 Let us offer you all of our services in order to reach your expectations of a 4 star boutique hotel and provide you all that is both special and sublime unique moments in Mykonos. 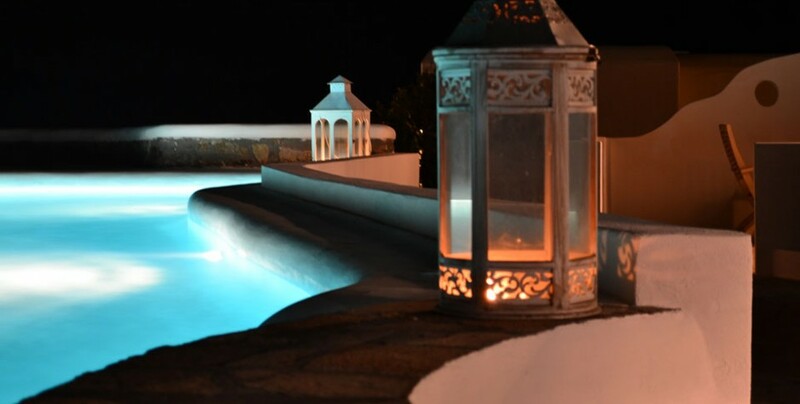 Gracious hospitality and impeccable services are our priorities! 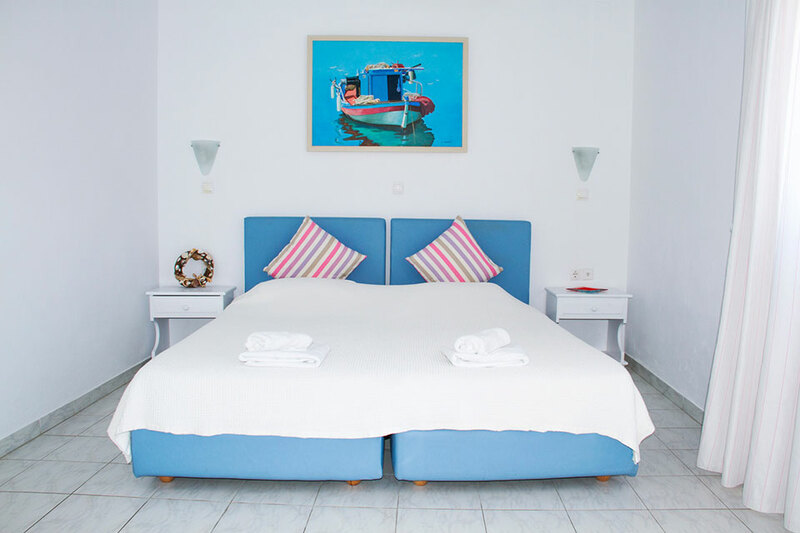 The complex features Classic Double Rooms (approx. 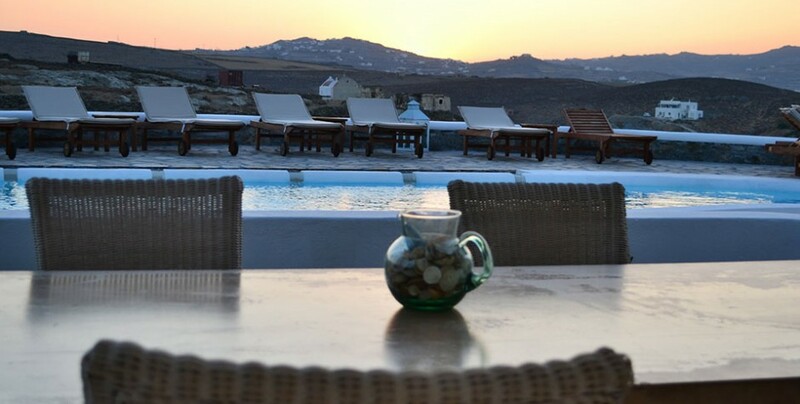 20m2), all with a private veranda and a view to the Aegean Sea. 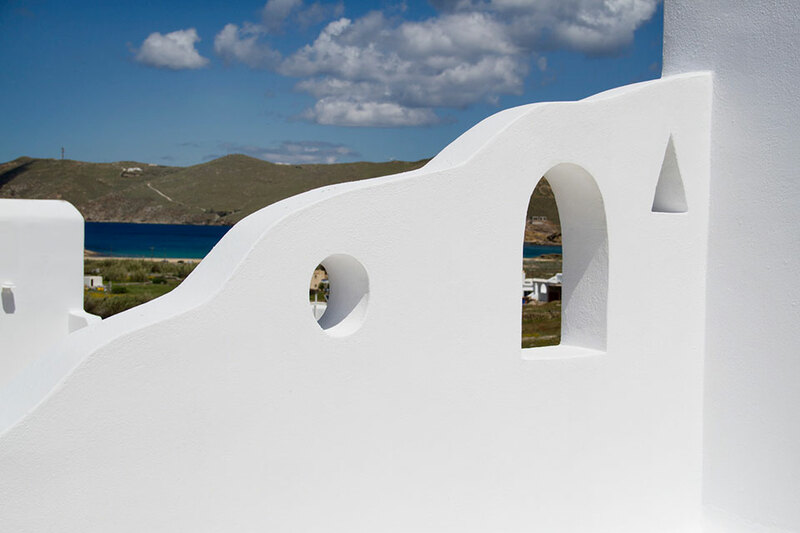 Discover relaxation and serenity in the enhancing beach of Ftelia. 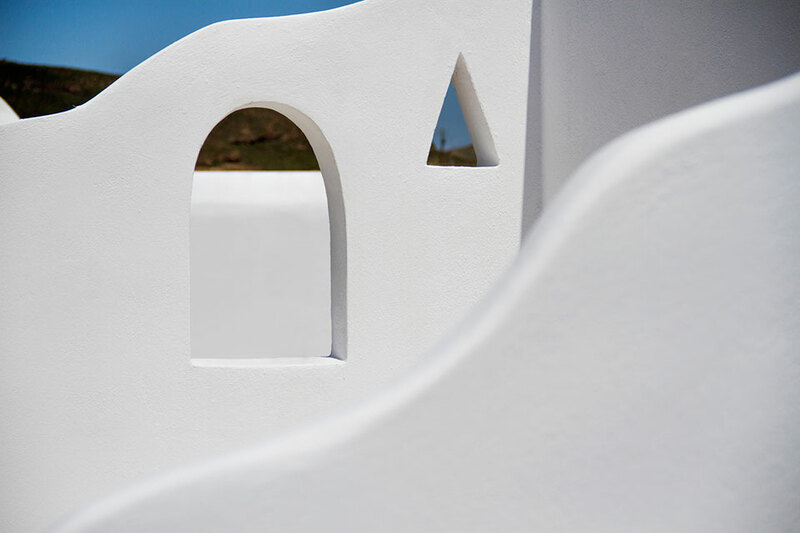 Perfect for both leisure and play the Superior Double Rooms offer a Cycladic minimal design with an expansive view of the Aegean Sea (approx. 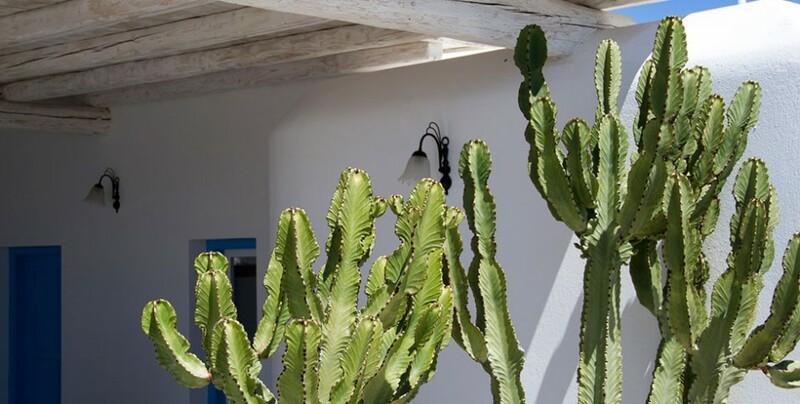 23m2). 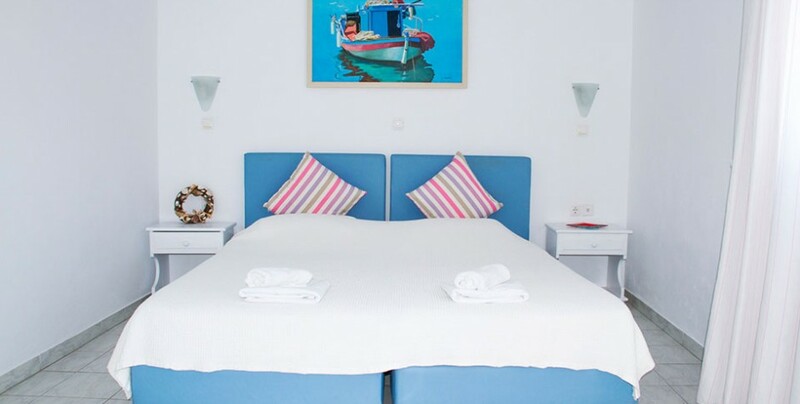 The Suite Sea View features approximately an area of 40m2, with a comfortable living room and an elegant bedroom where you can start your day. 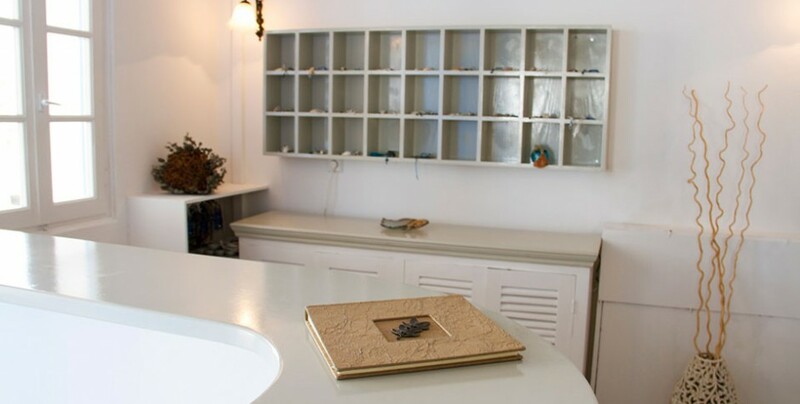 Supremely comfortable and equipped the Master Suite for up to 6 persons, comprise of 3 bedrooms, a living room area and a private veranda with an idyllic view of Ftelia beach.